But their lives aren’t completely carefree. Trouble erupts within the Kensington family and certain people don’t show up at the wedding. An unexpected visit from someone in Garret’s past causes stress for Jade and Garret. And planning the big event makes Harper question her future with her boyfriend, Sean. Love all of the books in this series. The author did a great job! 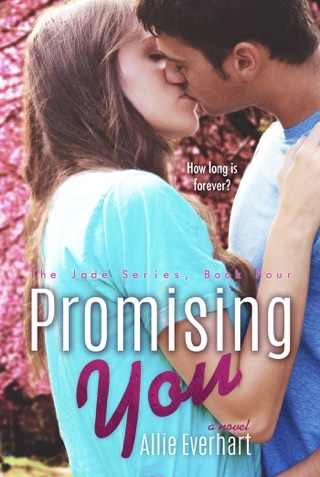 Forever You is another great installment into The Jade Series by Allie Everhart. I love this series and couldn't put the books down once I started. This series is a must read for any young adult who loves romance novels. 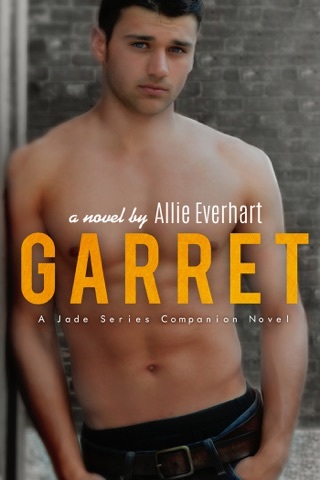 Jade and Garret's love story is so amazing! !